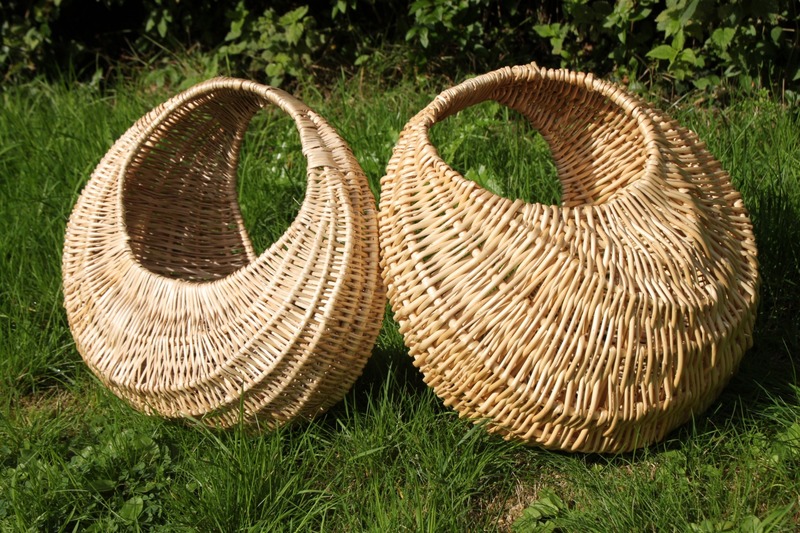 I love the history of the Ose basket and was fascinated to find out that it is illustrated in 22 Medieval manuscripts from right across Europe. Whether carrying a Hen or Bridget Bardot's glasses it's just such a beautiful shape to hold. 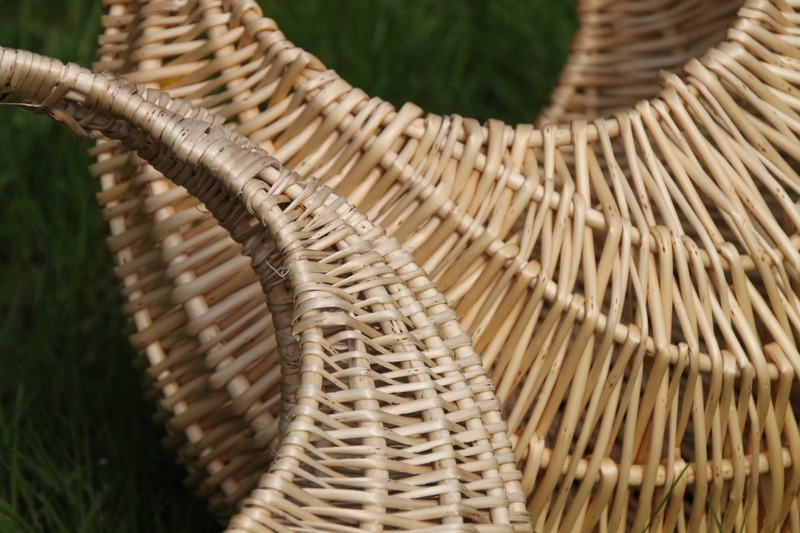 Detail of a skeined White willow basket. This was one of the first baskets that I ever made...!